Frugal Food: Eating Better On Less! It has become increasingly difficult for low-income families to sustain themselves in an economy like today's, in a food desert like Kansas City, Missouri. The government is doing its part with Supplemental Nutritional Assistance programs (SNAP) and WIC, but restrictions from these programs along with many other factors leave families to suffer. Health concerns like obesity and illness are continuing to grow, with low quality food and poor eating habits at the source. 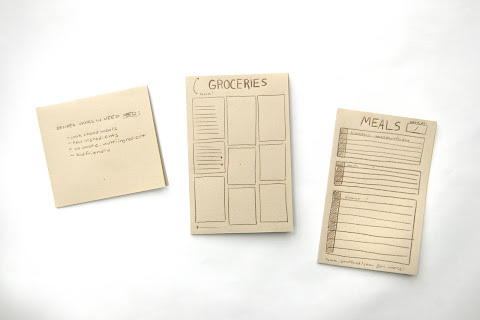 By using a specially designed cookbook, menu planner, and grocery list, this system aims to change the way families eat and think. This system, rooted in preparation and repetition, hopes to remove the stresses and consequences of over-processed pantries and food insecurity by reclaiming the possibilities hidden within fixed budgets.